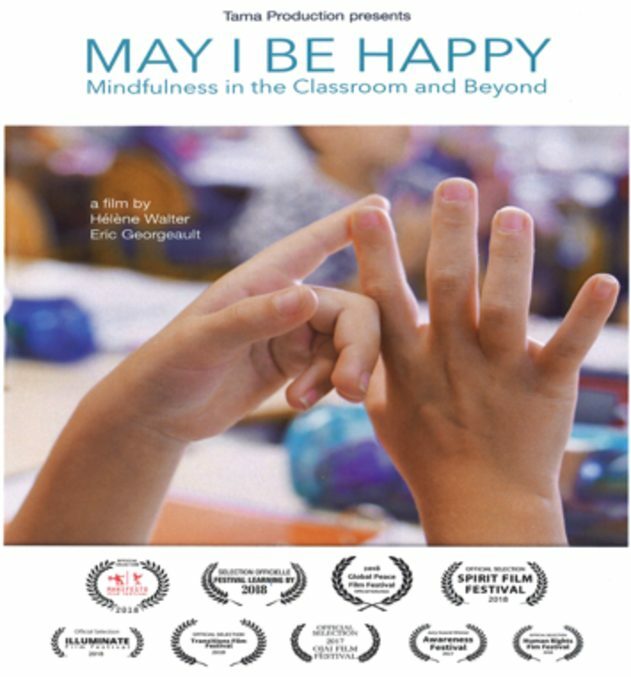 May I Be Happy is an internationally acclaimed documentary produced by Eric Georgeault and Helene Walter that depicts the benefits of mindfulness in education. The film captures the first-hand work of dedicated educators who find ways to teach mindfulness to youth, whether in elite private schools, public schools, on the streets, or in juvenile detention centers. Interviews with teachers and leaders in the field of mindfulness research and education, including Dr. Dan Siegel and Vinny Ferraro, offer insights into the growing practice of mindfulness in education. This feature length documentary reminds us of children’s natural capacity for wellbeing, resilience and happiness. The film is 79 minutes in length. Refreshments will be served at 5 p.m. and the film screening will begin at 5:30 p.m. Please RSVP here. Special thanks to Elspeth Stowe-Grant for planning the event, which is supported and sponsored by the PA teacher grants.